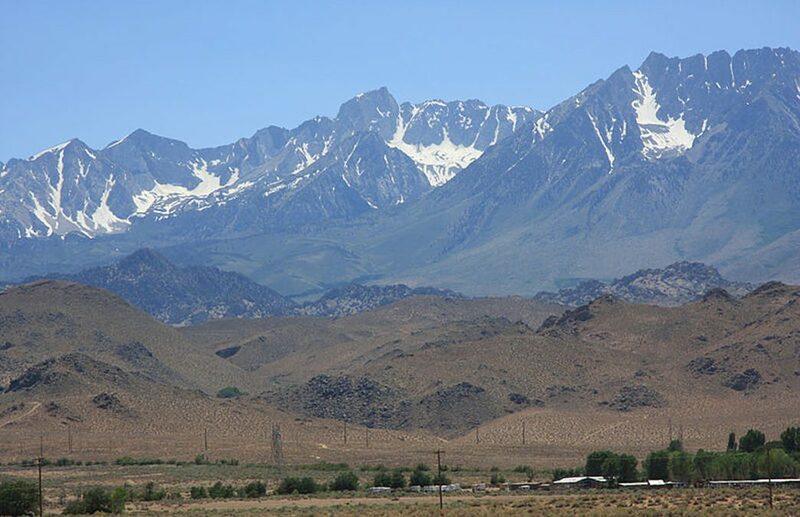 The beautiful Tungsten Hills are easy to overlook because of the surrounding peaks that dwarf them in size, such as Mt. Tom and the Wheeler Crest. 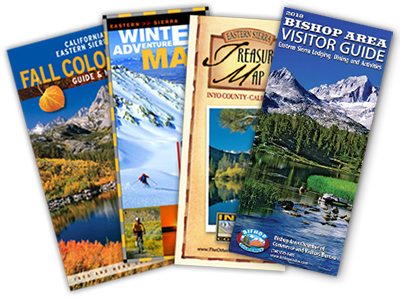 They are a year round delight for those looking to take a quick jaunt in nature, however. It’s easy to get caught up exploring the trail and really taking your time up this short but steep ascent. Be sure to look for the summit book and sign your name! Rocky outcrops, sagebrush, and stunning alpine views are all staples of this interesting hike. It’s a mineral-rich area, and you might even be able to find pieces of quartz, red garnet, or other semi-precious metals still left over from the Tungsten mining that was once prevalent in this area. You can take windy dirt roads almost to the base of the Tungsten Peak Trail, but the ascent from there is short and steep. Covering almost 1,000 feet in about a mile, this hike is a wonderful place to spend the afternoon exploring, take your kids or the dog for a walk, or get a quick hill workout in. For an added challenge, take the Tungsten Peak 10K route (though it’s technically closer to seven miles than 6.2). Start at Millpond Recreation Area, and follow the dirt road for about two miles. It will eventually turn into singletrack, which is the Tungsten Peak Trail, and you’ll have the mile climb to the summit. After taking in the view, turn around and go back the way you came. The trail is also usually accessible year-round thanks to it’s shorter elevation, topping out at just around 5,951 feet). Keep an eye out for wildlife along the way as well. It’s common to spot mule deer in this area, but you might catch a glimpse of a jackrabbit, raven, or red tailed hawk, too! Tungsten Hills are a popular place for mountain bikers and trail runners, so you’ll likely see a few people out and about in this area. Both usually stay clear of this steep ascent to the top of the peak however, so if you want to go at a slower pace, then this hike is great. 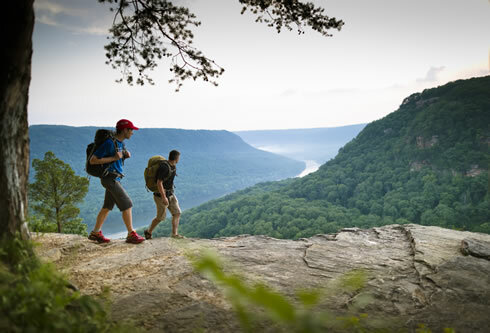 Normally, this type of elevation gain would make this trail too difficult for beginners, but the brevity of the climb makes it more accessible to less experienced hikers ready to take on a challenge. 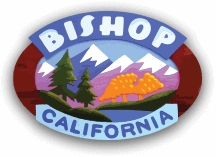 The trailhead is located north of Bishop on Highway 395. Take the Ed Powers Rd. exit north of Bishop. Take an immediate right onto Sawmill Road and go past the Millpond Recreation Area. It can be a little tricky to find with the dirt roads, so put the GPS Coordinates into your phone or check out a map before you go.